In our Conscious Christmas Gift Guide for 2018, there is something for everyone – foodies and non-foodies. If you’re looking to give back this festive season, look below for some very conscious Christmas shopping. From coffee beans to pre-loved fashion (sustainable), even greeting cards, there’s something for almost everyone. Beautifully curated hampers filled with conscience. 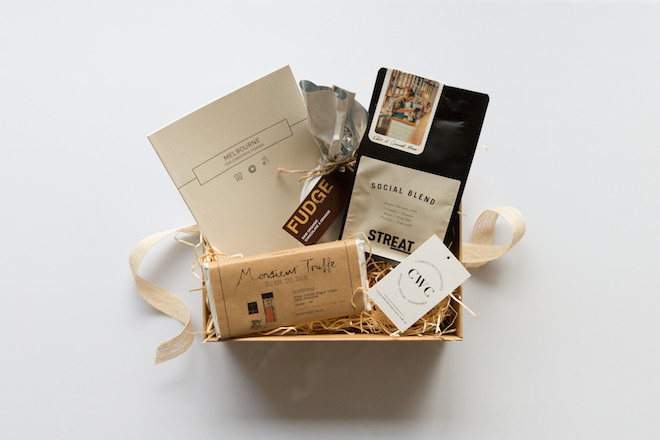 Their gift box hampers start from $79 and are brimming with purposeful products like Dumbo Feather magazine, Kandila candles, elegant eco-products and scrumptious but thoughtful gourmet products. 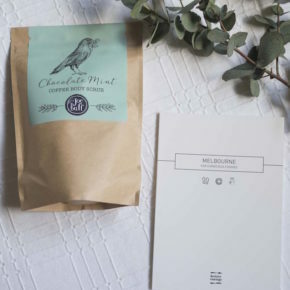 They even feature our Melbourne guide in their Melbourne for Conscious Foodies gift box! Shop their gift box range here. I discovered this Instagram based organisation a few months back. They feature beautifully curated preloved fashion and lifestyle products with ALL profits going to Lou’s Place Women’s Refuge in Sydney. Sales are conducted via direct message on Instagram. Discover Kandila’s exquisite range of candles. They are available in standard and travel size, are presented beautifully, but best of all they donate 50% of their profits to organisations that provide education to children in developing nations. Every year, Kandila select an organisation registered with the Australian Charities and Not-for-Profit Commission. This year they’re supporting Classroom of Hope. Their contributions will allow vulnerable girls and women from disadvantaged families to participate in Science, Technology, Engineering and Math (STEM) studies in a 2-year tertiary vocational degree in educational institutions in Cambodia. Their ‘holiday cheer’ candle is definitely a personal favourite on my list this year. Check their range and story out here. 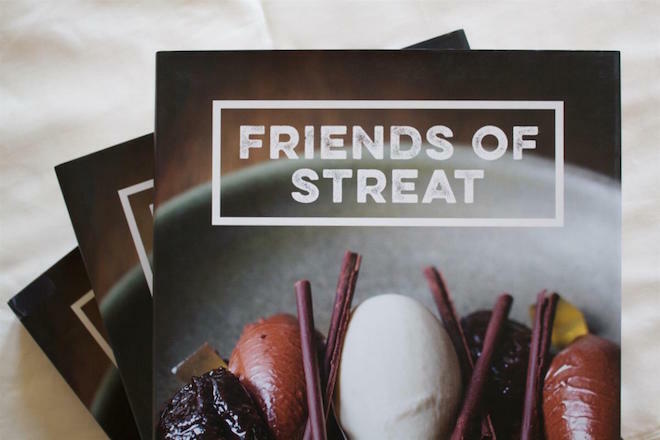 Streat feature in our Melbourne for Conscious Foodies guide, and remain a shining example of social enterprise in Melbourne. Their efforts allow disadvantaged or homeless youth between the ages of 16 to 25, a stable job and self-esteem through their programs based in their cafe’s, coffee roastery and catering business. From their own roasted and beautifully packaged coffee beans to their Christmas puddings, cookbook or other foodie gifts, consider Streat’s extensive range of foodie gifts as part of your Christmas list this festive season. Their range is priced from $12 – $59 with some great treats for stocking fillers, KK’s or DIY hampers. It is cliche’ but I do love Love Tea. It is a brand I support often (as in I purchase it for myself and friends). The tea is just as lovely as it’s packaging and makes you feel like you are observing an important ritual each time you brew a cup. Other things to love about Love Tea? Their ingredients are all certified organic, sourced directly – in majority from the communities and cooperatives who produce them. 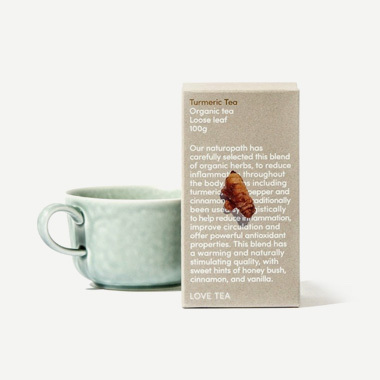 Love Tea also donate 1% of their annual net revenues to a range of environmental organisations worldwide. What’s not to love? Check out their full and extensive range here, including their gift sets (another addition to my list this year). This year Sister Works were a finalist in the Moral Fairground Ethical Enterprise Award. Sister Works is a not-for-profit social enterprise that helps female migrants, asylum seekers and refugees become financially independent and happily settled in Australia. 50-75% of their profits go back to their community of entrepreneurs. They have a range of gifts available for sale including body care, homewares, kids toys and more. My personal picks are their ‘Sugar and Spice’ bath bombs or anything from their range of food gift packs. Each new issue of Peppermint is treasured by its readers. Every copy I have ever bought sits on my bookshelf still – I have re-read old copies many a time! Their ethics often resonate with me, and I find their feature stories engaging and on-point. At Christmas time they always put together terrific subscription packs with goodies from partners, and this year’s Christmas Subscription bundle is no exception. Act quick though as it is sure to sell out! Originally Sydney based, Two Good Co. are Australia’s first organic soup kitchen. A few years ago they launched their ‘eat one, treat one’ model, that is, for every meal purchased they provide one to a local women’s refuge for domestic violence survivors. They also hire women from the shelters they serve, and have also formed some wonderful ‘eat one, treat one’ partnerships and products. You may remember Goodwill Wine from our Foodie Profile with founder, David Laity. 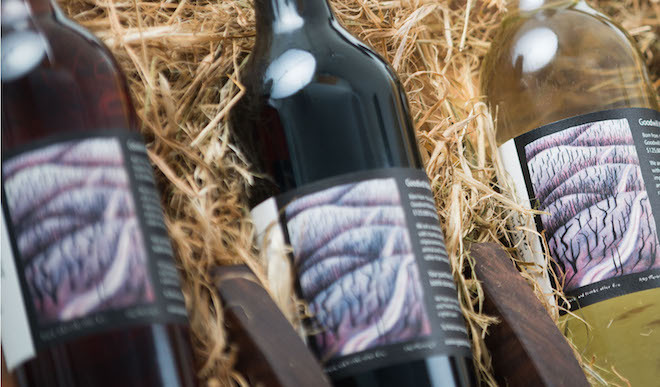 Goodwill Wine is an online wine store with a big difference, fifty percent of your purchase goes to a charity or non-profit organisation of your choice. This is an easy choice for Christmas gifting! I have been in love with the Sow ‘n Sow cards since the moment I first saw them a few years ago. These gorgeous gift cards printed from recycled paper are beautiful little art works in their own right, that also contain a packet of seeds inside them. It’s a beautiful gift for green thumbs, friends that love flowers, and family and friends visiting from overseas. 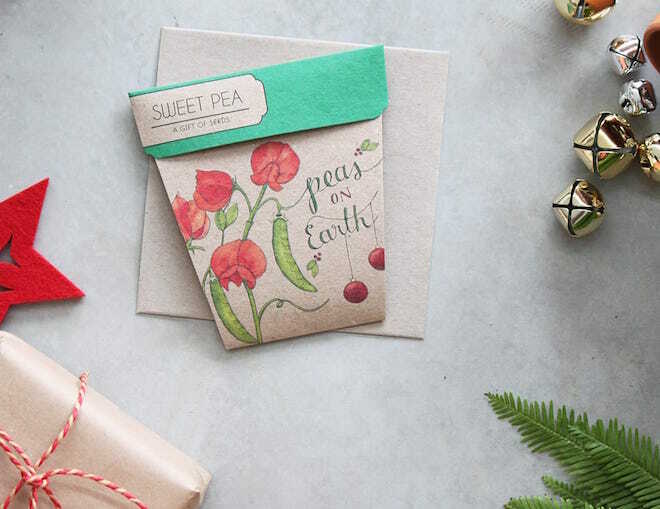 Sow ‘n Sow have a number of Christmas specific cards and seeds including gift card sets, it’s a gift in itself! See the card range here. WHO GIVES A CRAP GREETING CARDS – $18 for 12 cards & envelopes. Who Gives A Crap have ventured beyond toilet paper rolls, to paper greeting cards. As expected, the cards have been made with 100% recycled paper. A great option to go with your gifting this year. 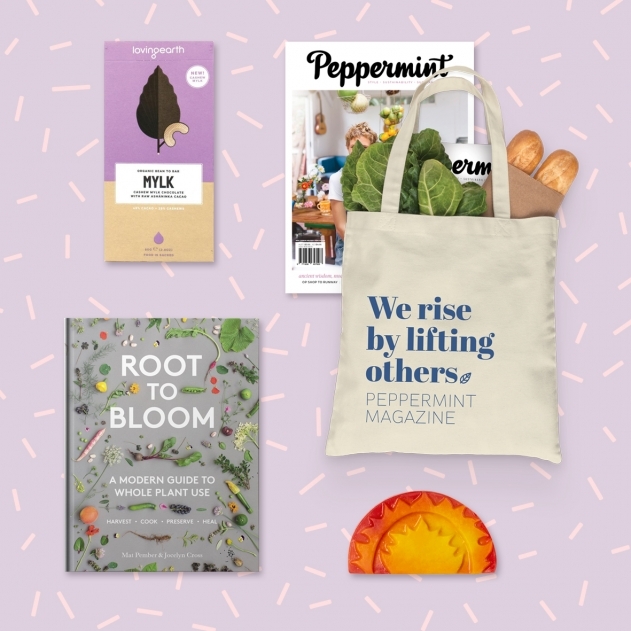 I am a huge fan of environmental not-for-profit Sustainable Table, and I love their edible gift card series. If you are gifting to foodies this Christmas, this is a wonderful way to top off your foodie gift. Their Christmas cards, printed on recycled paper also include a lovely recipe on the back.